Phased Demo and Build Back – Office T.I. Phased Demo and Build Back – Office T.I. & Occupied Space 5,000 Sq. Ft. Phased Demo and Build Back – Office T.I. & Occupied Space 6,500 Sq. Ft. Phased Demo and Build Back – Office T.I. 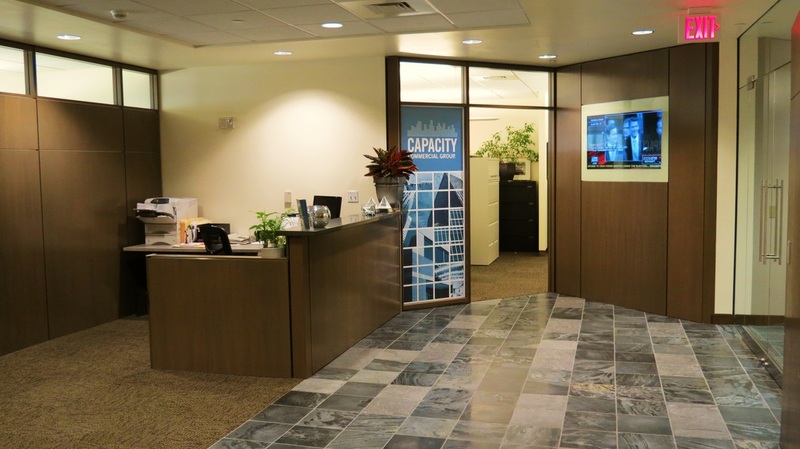 & Occupied Space Remodel –Elevator Lobbies – 27,000 Sq. Ft.
Tenant/Client: UBS Financial Services, Inc. Phased Demo and Build Back – Office T.I. & Occupied Space Remodel – 7,200 Sq. Ft. 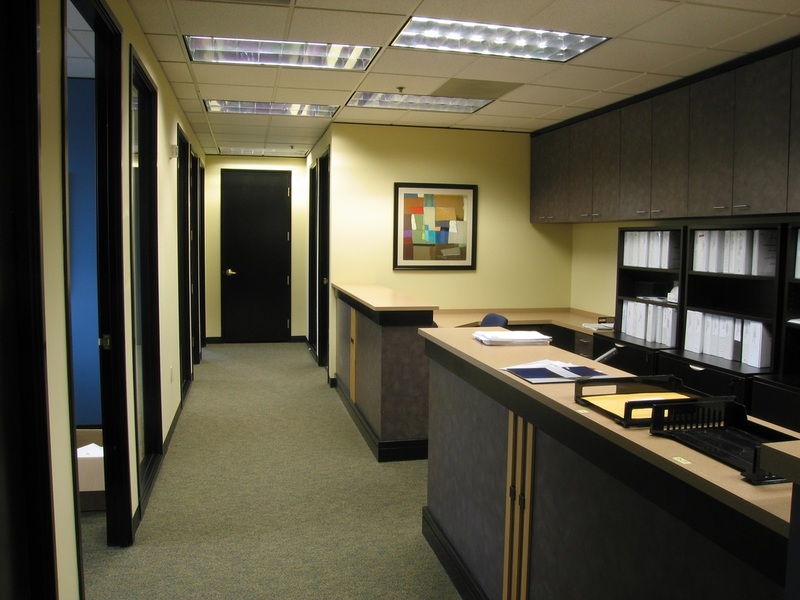 Partial Office Remodel Occupied Space – 1,500 Sq. Ft. 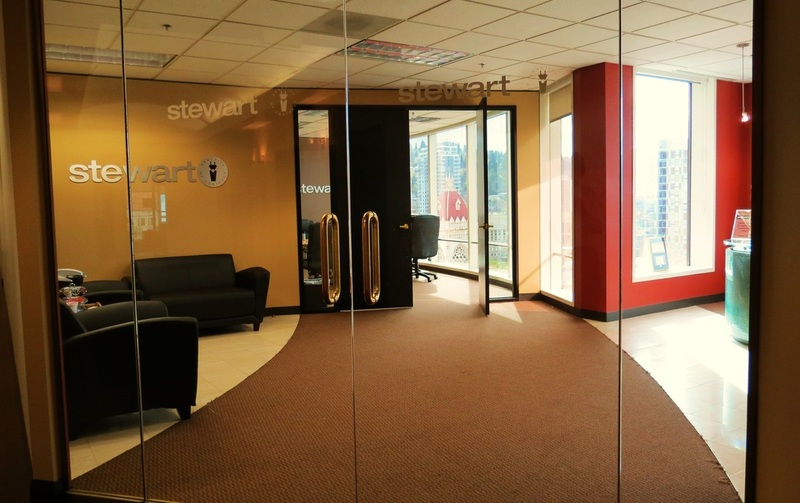 Occupied Space Remodel – 18,000 Sq. Ft. 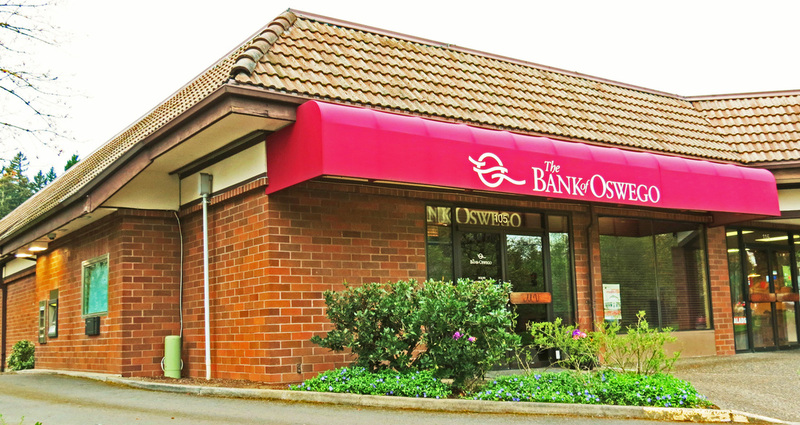 Complete Demo and New Tenant Improvement – 4,700 Sq. Ft. Partial Office Remodel Occupied Space - 500 Sq. 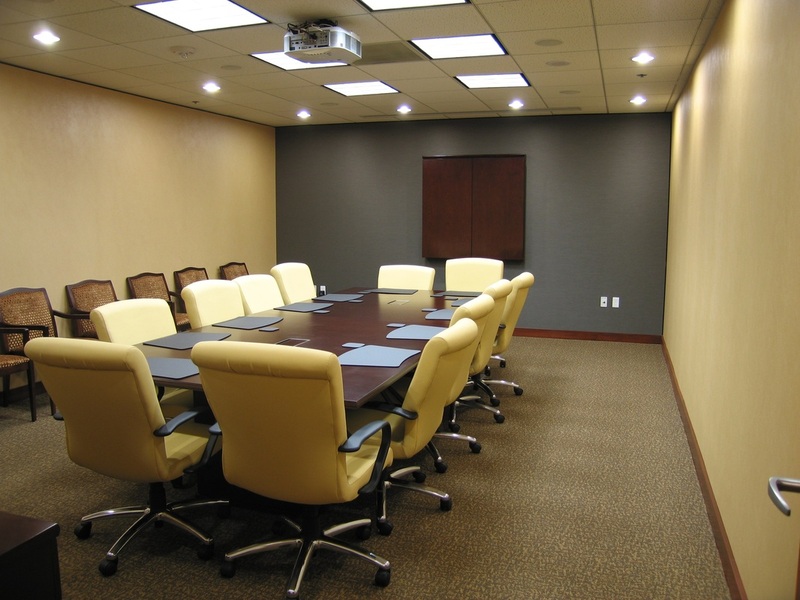 Ft.
Conference Room Remodel – 1,100 Sq. Ft.
Tenant: M C Consultants Inc.
Demo and Partial Remodel – 2,700 Sq. Ft.